A warmer, cozier take on modern style, the Thurman loveseat creates a truly comfortable and stylish atmosphere. Splayed legs and clean lines keep the look contemporary, while line tufting all over adds to the feeling of plush comfort. 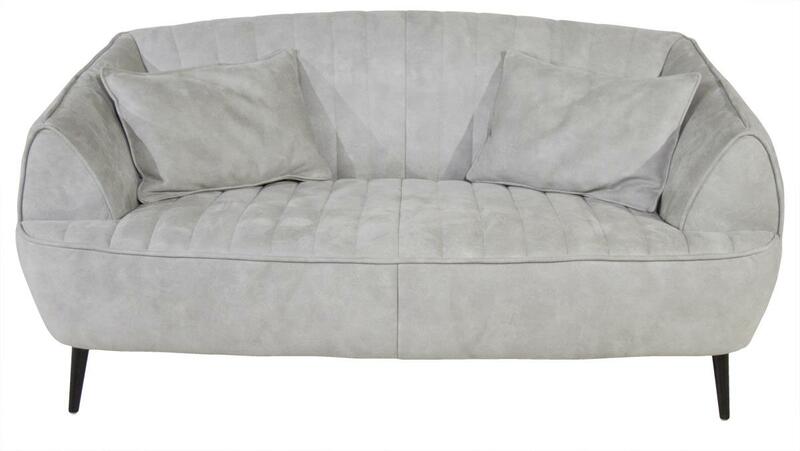 A rounded back and large triangular arms complete the loveseat, creating an intimate setting that's perfect for you and your loved one. The Thurman Loveseat by Violino at Red Knot in the Oahu, Honolulu, Kapolei, Pearlridge, Salt Lake, Hawaii area. Product availability may vary. Contact us for the most current availability on this product.